Today's Nintendo Direct unleashed a bevy of announcements regarding upcoming games, and one of the things that was made abundantly clear is that the 3DS isn't being retired anytime soon. The Pikmin 3DS game that was announced last year is now titled Hey! PIKMIN and will be releasing on the 3DS family of systems on July 28. This game tasks players with using Pikmin to help Olimar solve puzzles and traverse 2D sidescrolling levels (for the first time in the series). Also, it's not going to utilize 3D, apparently. Five years ago, Nintendo and Hal released Kirby's Dream Collection -- a collection of past Kirby games -- on Wii to celebrate the series' 20th anniversary, but this time they're releasing three Kirby titles for 3DS. The first is actually a minigame that appeared as a part of last year's Kirby: Planet Robobot, called Team Kirby Clash Deluxe. This standalone version features four Kirbys with different powers who team up to battle enemies. The game is free-to-start and debuts on the 3DS eShop today. 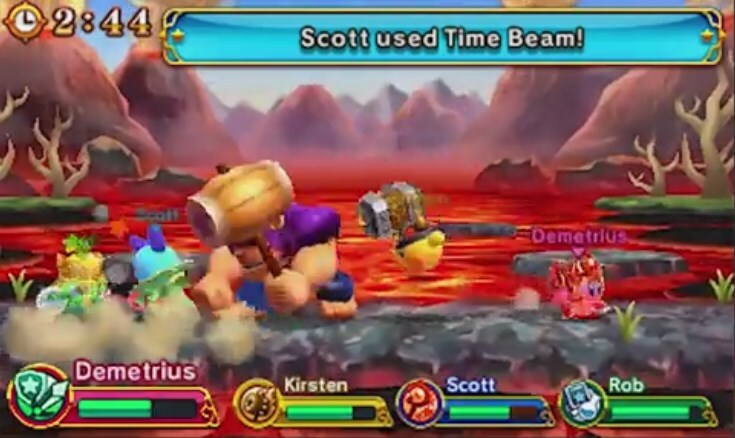 The second is a new title called Kirby's Blowout Blast, and appears to be a spiritual successor to Kirby Tilt 'n Tumble. 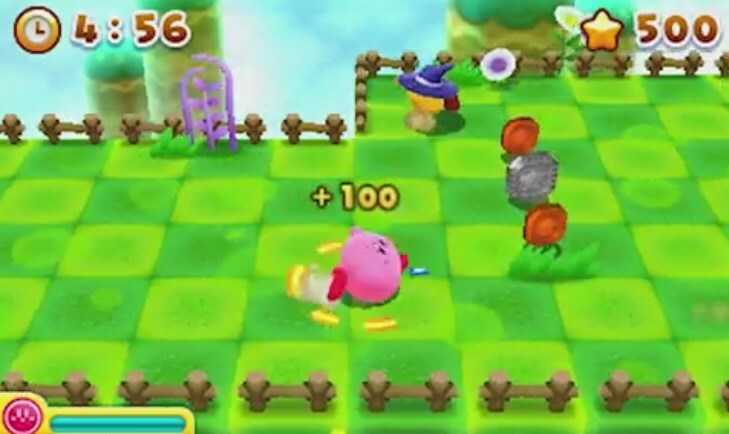 It'll contain 25 3D stages to play through as Kirby inhales objects to defeat enemies. You'll get to play it when it arrives on 3DS eShop this Summer. Lastly, a new, untitled multiplayer action Kirby title is in development for the 3DS and should be out by the end of the year. No screenshots or video were shown either, so it seems like they're either saving the official reveal for E3 or it's much too early to show anything at this point. 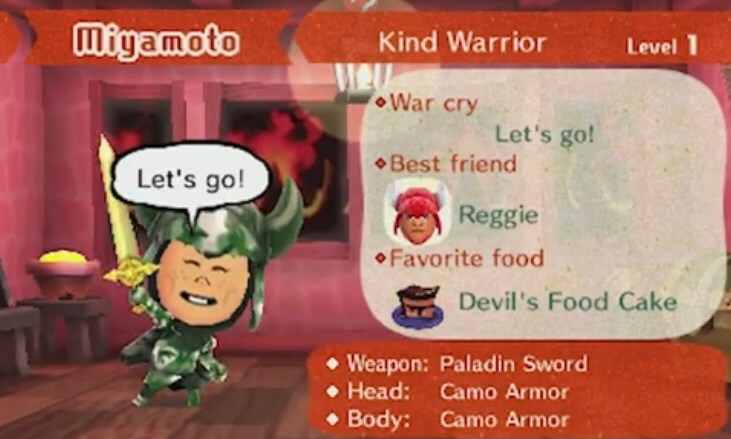 Some more light was shed on the upcoming Mii-based RPG, Miitopia. It plays a lot like traditional RPGs with turn-based battles and such, but your allies have minds of their own and their relationships affect the outcome of battles. This one is also launching later this year. Ever the RPG machine, 3DS has no shortage of games in the genre in the works right now. 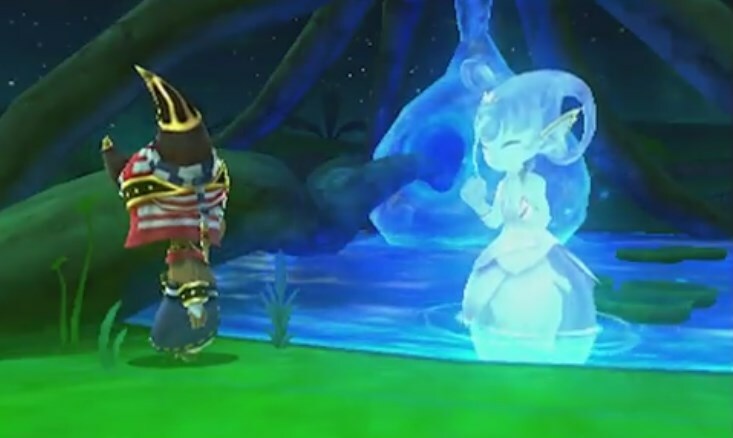 Ever Oasis, which was originally announced last year now has a release date, and it's soon! You'll be able to play the new, action-RPG from Secret of Mana creator Koichi Ishii on June 23 on 3DS. Fire Emblem: Shadows of Valentia may be coming out next month, but there's still more news coming out about it; specifically, it's getting DLC -- both free and paid. More info will be detailed about what the content will be, but there will be a season pass you can buy to get all of it as well. 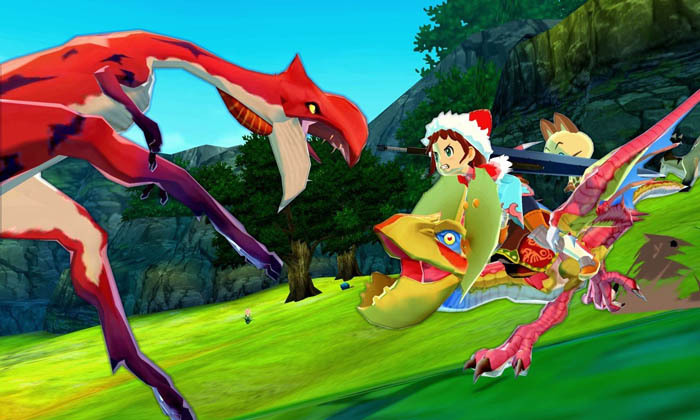 Also, good news for Monster Hunter fans -- Capcom is bringing Monster Hunter Stories to the 3DS later this year. Unlike traditional titles in the series, this one is a spin-off where you play as a Rider instead of a Hunter, engage in turn-based battles with enemies, and befriend monsters by stealing eggs and hatching them. For the first time, Yo-Kai Watch is getting its own third entry in a series with the upcoming release of Yo-Kai Watch 2: Psychic Specters. The game features the same campaign but with additional content, and it launches on 3DS this Fall. NIS America is bringing two games this Summer: one is RPG Maker Fes, which launches on June 27 on 3DS. Players will be able to make their own RPGs with pre-made assets (and variants of them), and in a neat twist, players will be able to download a free application called RPG Maker Player, which will let people play fan-made RPGs from the game even if they don't have Fes. The second game NISA is publishing is Culdcept Revolt, described as a card-meets-board game. It's getting a regular and limited edition upon release, which will be on August 29. Last but not least, Bye-Bye BOXBOY! 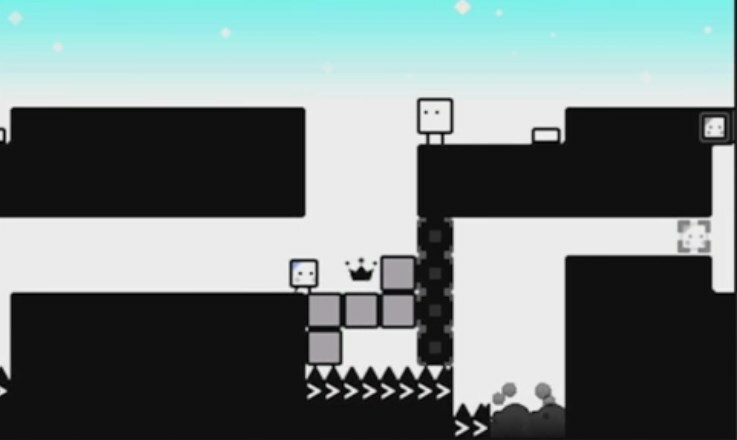 is the third and final BOXBOY game from Hal. You'll solve new box-based puzzles with the help of four new powers and amiibo support that allows you to scan in Kirby series amiibo figures to unlock costumes. The best part? It's available right now on the 3DS eShop, as is a free demo. What are your thoughts on the 3DS news that came out of today's Nintendo Direct?